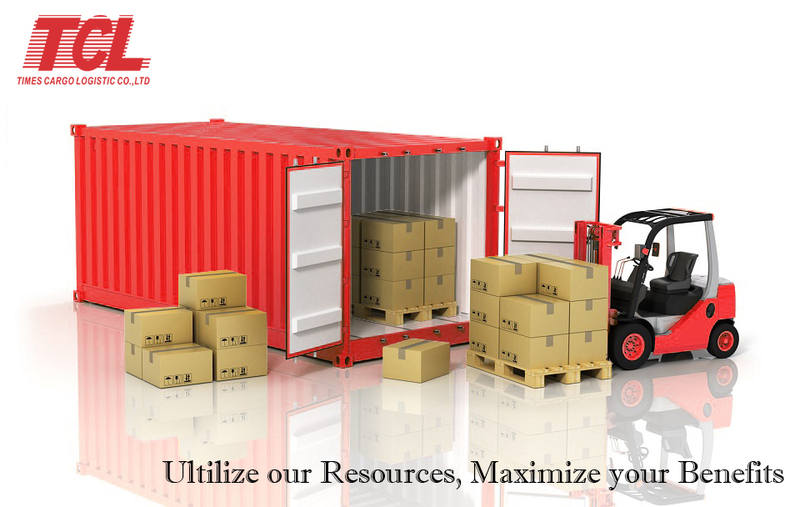 Both Times Cargo Logistic and our customers can not negate the advantages of consolidation. Second, dedicated fleets can provide trucks and trailers to move cargo on a regular and flexible schedule that make customers’ shipping plan be easier to match. Third, due to regular shipping, a big problem of many production companies can be solved-Capital Cost. Cost for inventory management facilities is rather high in case customers wait for producing to load in full container. 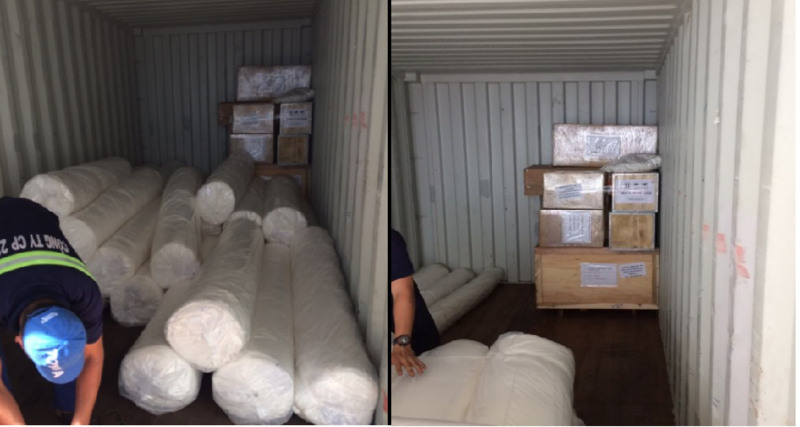 Instead, you can transfer cargo to CFS warehouse and we will arrange to ship one by one. You can "Utilize our resources, maximize your benefits"
Until now, we launch our consolidation services from Vietnam to Asia, Europe such as Singapore , Phillipines , Indonesia , Thailand , China , Japan , Netherlands , Belgium , Germany , Uk , France and USA and vice versa. We ensure the schedule weekly and try to develop more routines to gain more customers’ satisfaction. We believe that only one of your shipment can make us stronger, so we care even one package.